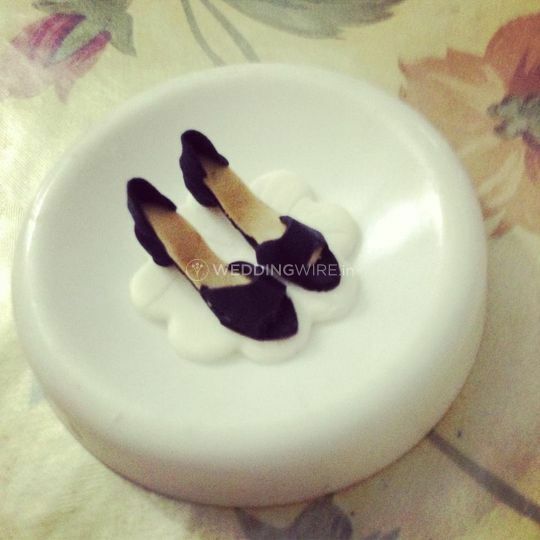 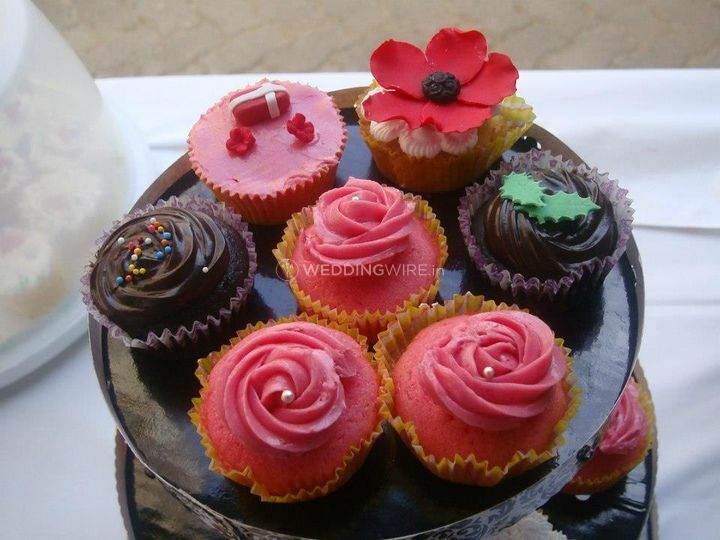 Sweet Creations ARE YOU A VENDOR? 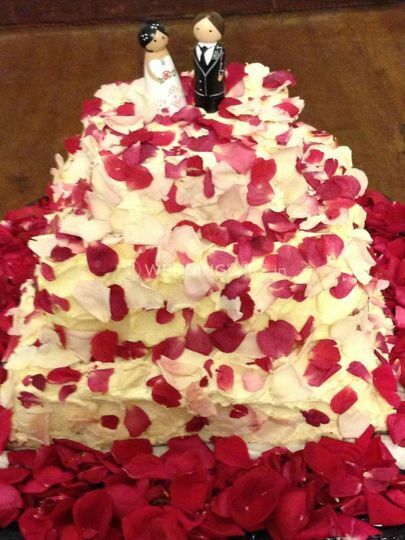 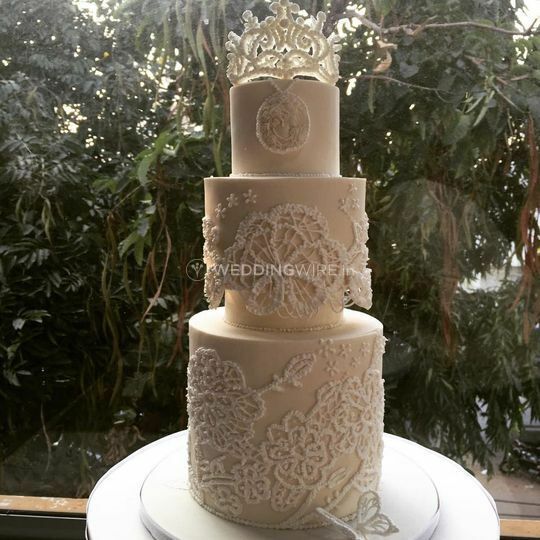 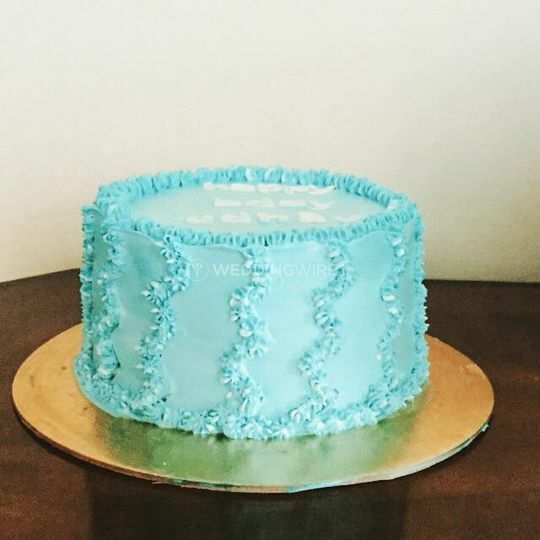 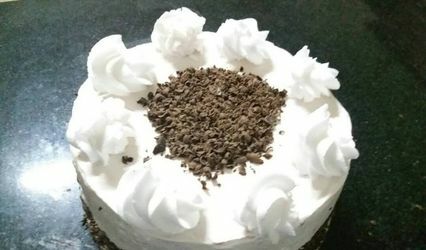 Sweet Creations is the choice that you should definitely make if you are looking for a good cake shop to bake your wedding cakes and desserts. 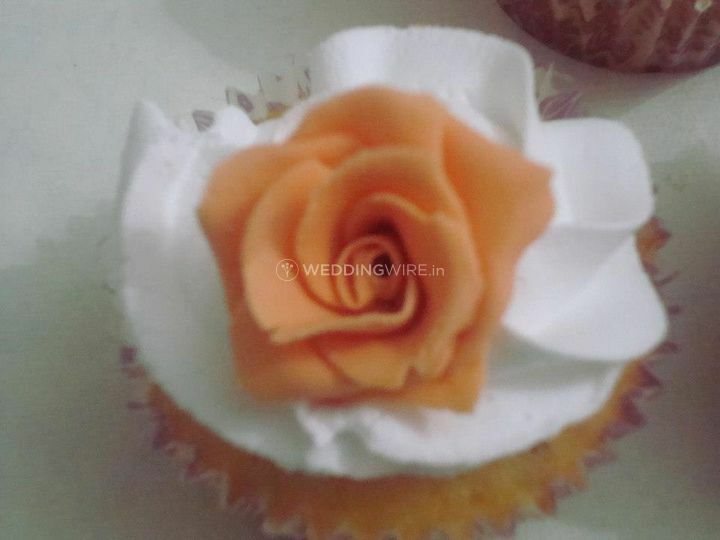 It is a bakery located in Bangalore and offers a one-stop solution for all your requirements for the wedding cakes and desserts. 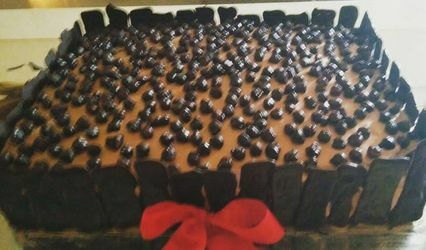 Cakes and desserts are meant to add more sweetness to the occasions and they ensure convert this into reality. 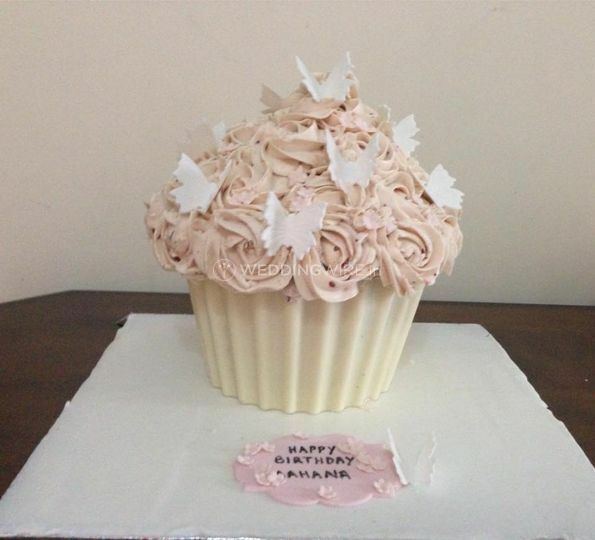 The bakers at this bakery put their best efforts to understand and fulfil all your expectations and desires to deliver maximum customer satisfaction with their sugar-coated surprises. 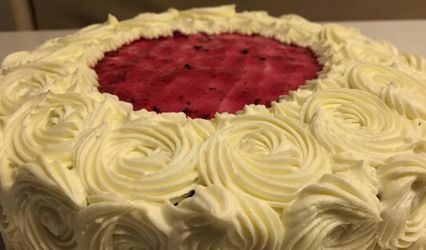 They use fresh and healthy ingredients while baking the products for your nuptial ceremonies and beautifully decorate them for your special occasion.